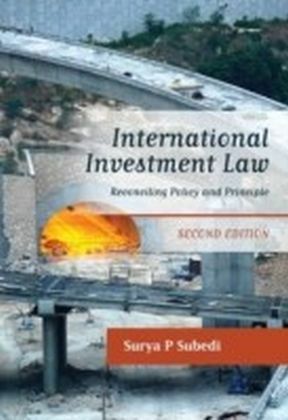 International economic law is one of the crucial branches of international law, and of major importance both practically and conceptually. This document collection brings together all of the most important treaties, regulations, and other documents in this area. 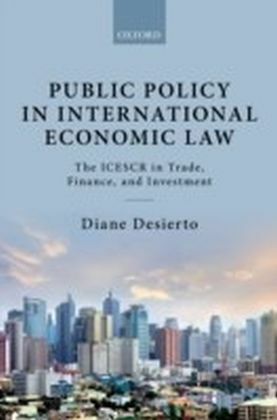 It presents the key documents of contemporary international economic law in one single volume, so to provide students as well as practitioners with an accessible reference guide. 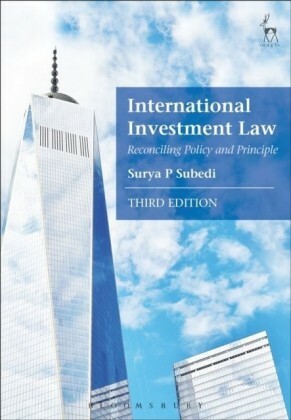 The book will feature a brief introduction,providing readers with a 'roadmap' through what is perceived by many as the maze of international economic law. 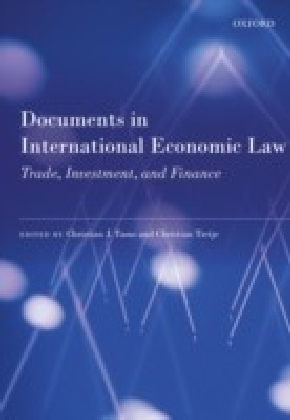 The collection brings together documents relating to the three main pillars of international economic law, namely world trade law, international monetary law, and international investment law. These are preceded by texts of a more general character, notably issued by the United Nations and clarifying the parameters of international economic relations. 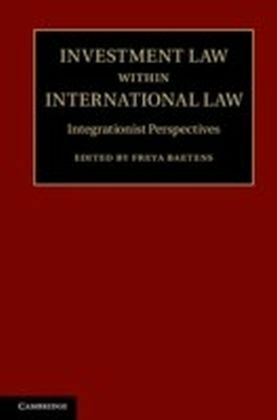 This broad focus enables readers to view international economic law in its breadth and to avoid the pitfalls of a 'compartmentalised' approach,which exclusively focuses on, for example, WTO law or investment law without appreciating their interrelation. 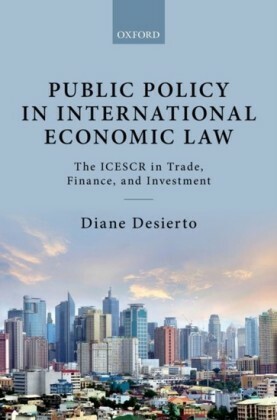 By bringing together key texts of all three branches, the book should be invaluable to students taking general courses of international economic law as well as more specialised courses suchas WTO law or investment law.